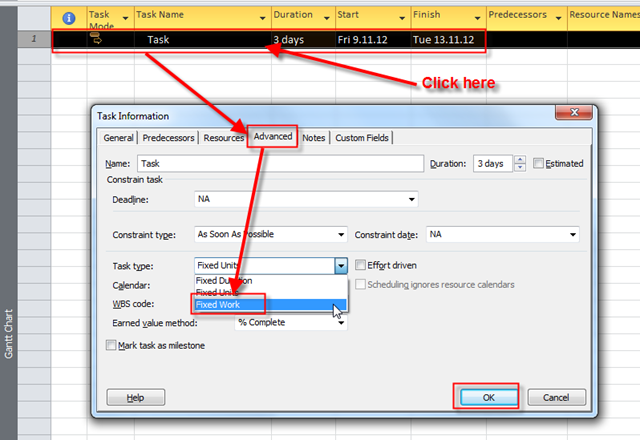 ← Finish date and the problem in MS PROJECT 2010! Or not? Effort driven Task, and fixed work! How they fits together? I got confused in this topic. OK. What does Effort Driven mean? It means MORE HAND LESS WORK! And I will assign John to the Task! 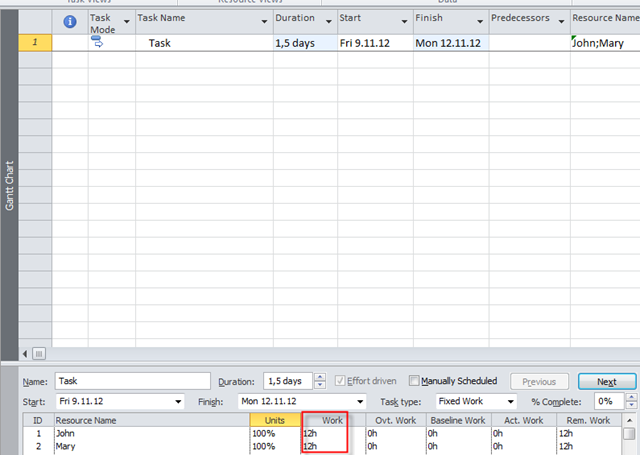 and you can see, that Duration is changed, according to the formula: DURATION * UNITS = WORK, e.g. 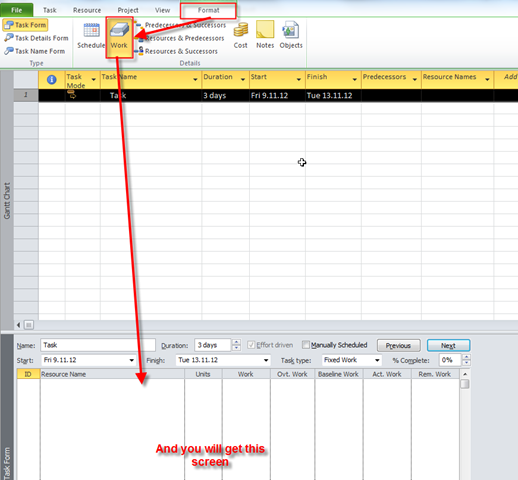 Duration * Units 50% (4 hours per day) = 24 hours Fixed work –> Duration = 24/4 = 6 days! Work, and Units are unchanged, and that SEEMS LIKE A BUG, BUT IT IS NOT! Read my next post for that! When you Fixe work Task, it is always Effort driven! As you can see, I still need 24 hours of Work for the Task, but since I have Mary on board, both John and Mary will spent less hours on this Task. And that is what effort driven means. 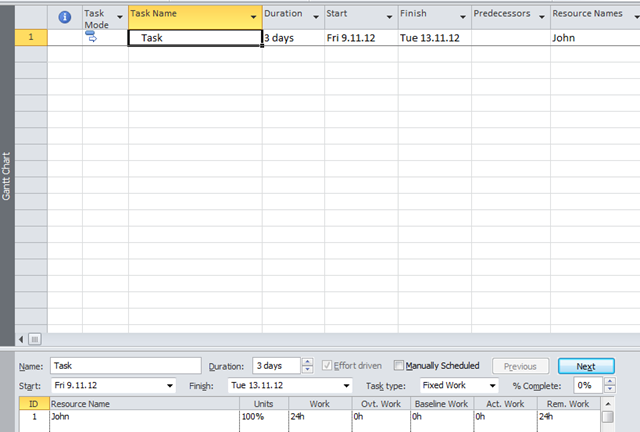 And you can see effects of Effort Driven Task when you add or remove a resource/resources to/from Tasks. I hope that my blog reader will find this Post useful! 6 Responses to Effort driven Task, and fixed work! How they fits together? 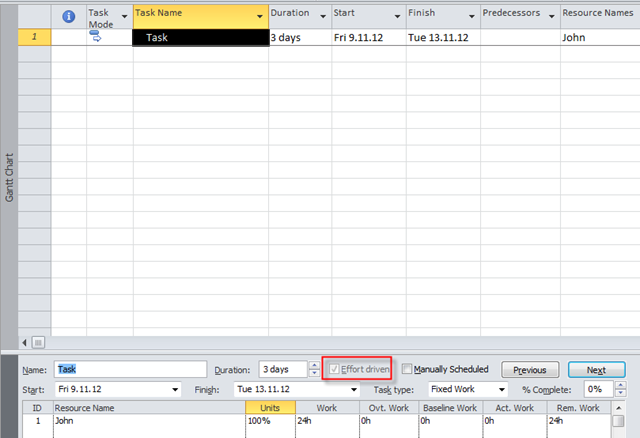 Is there any need to change mode in Tools->option->schedule-> for new task are effort driven? Yes if you are working on Project which tasks are mostly effort driven! Please assist. 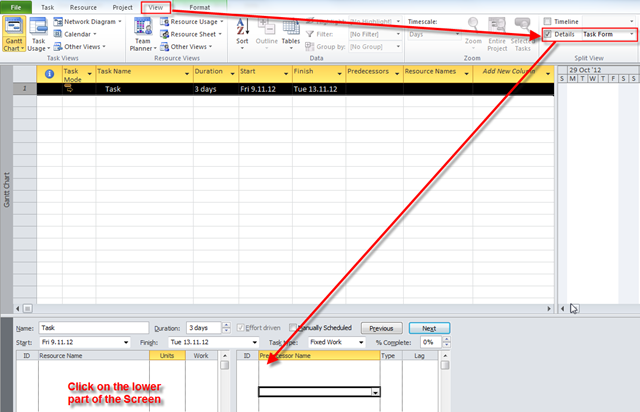 When I insert a subproject (Title: Primary Heat Exchanger) into my Master Schedule, it inserts the project but doesn’t give it the same saved name in the Master Schedule. Why does this happen? What do you mean by “title”? You save your project with the name: “Primary Heat Exchanger.mpp”? I really appreciate the effort performed in your highly informative posts, however, what about creating a Facebook page lively updating with your newest topics ? I think this is much easier for your fans to follow your newly released topics.